In 2015, people started getting sick after eating at Chipotle – a chain of fast food Mexican restaurants across the US. Five people were infected by E. coli in Seattle. At least 234 people in California’s Simi Valley were infected with norovirus. In Minnesota, 64 people were diagnosed with salmonella poisoning from tomatoes. In Boston, as many as 141 students and other locals who ate at their local Chipotle were struck down with norovirus. And it continued – with more than 350 victims across the country that year. In previous times, the cases might have been seen as isolated incidents, but with the rise of social media, the outbreaks were quickly linked and a pattern established. 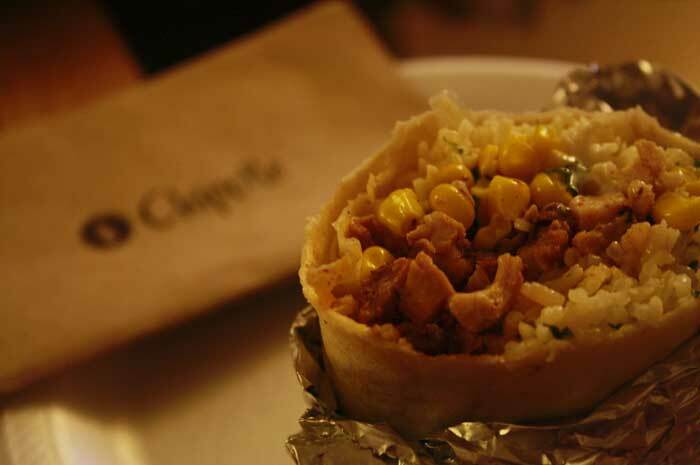 The story became national news and Chipotle’s share price was laid as low as its victims. A Federal enquiry into the restaurant chain’s food safety practices was ordered, prompting more bad press. The fast food chain was initially dismissive of the reports. Co-CEO Monty Moran blamed “sensational headlines” in the media for making the issue bigger than it was. But when customers began staying away in droves and it became clear that the public’s perception of the chain was ruined, founder and CEO, Steve Ells, appeared on national television and issued an apology to victims along with a promise of sweeping reforms to food handling practices. In February 2016, 2000 restaurants across the country closed temporarily for employee food safety training. Ells announced that their new procedures would make Chipotle “the safest place to eat”. 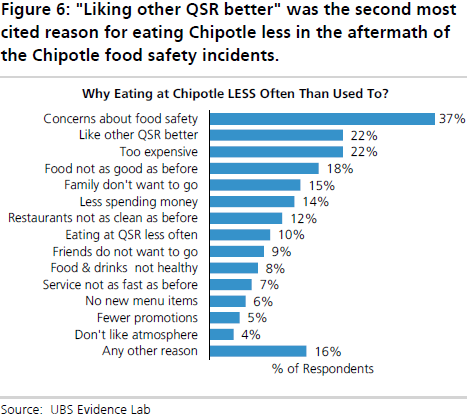 While there were definitely other problems in Chipotle’s food safety procedures, around 75% Chipotle’s 2015 victims were norovirus infections. There are between 19 and 21 million norovirus cases in the US each year. 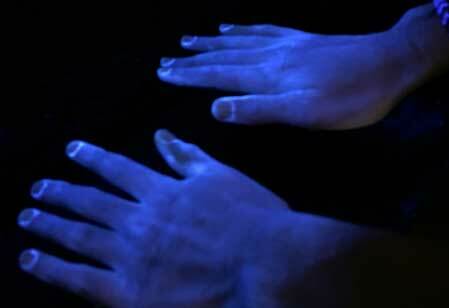 It is an extremely contagious disease that can spread from person to person with a touch. 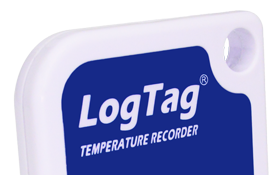 Outbreaks can occur in schools, churches, offices, sporting events and concerts. Norovirus causes food poisoning-like symptoms such as diarrhoea, nausea and vomiting, but it is not technically food poisoning in the same sense as serving spoiled meat or raw foods containing salmonella. However, food preparation is a very efficient vector for the disease – a single sick worker disease can pass the disease, via the food they prepare, to hundreds of people in one night. This highlights the importance of not allowing sick staff to come to work. While we don’t know the specific factors involved in the Chipotle outbreaks, anyone who has ever worked in a fast food restaurant will not find it hard to imagine a scenario where an overzealous restaurant manager pressured a young worker to come in for their shift when they weren’t feeling great. Did Chipotle’s new “industry-best” procedures work? The trouble with a procedure is that it must be followed for it to work. The restaurant chain spent millions of dollars on food safety training for their staff and millions more on advertising to try and lure customers back. Sales were steadily rising until food poisoning watchdog site, iwaspoisoned.com, began noticing a pattern of reports coming from a single restaurant in Virginia. The restaurant confirmed yet another norovirus outbreak, presumably from a sick staff member who failed to follow procedures. Chipotle’s problems now being national news, it wasn’t long before the story was across every medium. 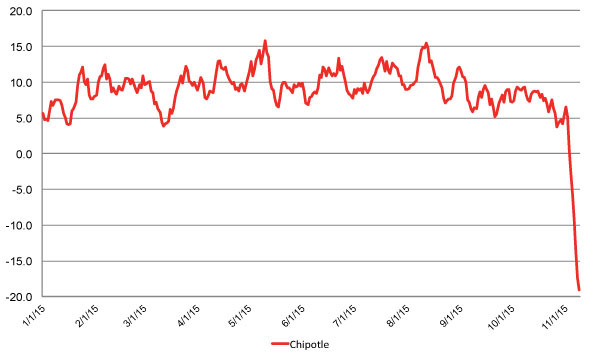 Chipotle’s already devastated stock price took another hit. Across social media, many declared that this was the last straw and they they would not be risking eating at Chipotle ever again. Don’t put pressure on sick staff to come to work. When employees do return, ensure they are actually well – if not, send them home again. Even norovirus is easily combated by simple soap and water and good washing techniques. And this doesn’t just mean at the start of the shift. This means every time staff members cough, sneeze, touch raw food or return from the bathroom. We have done hundreds of demos and hand washing training sessions using GlitterBug and we can tell you that the most commonly missed place is the nails. There is no excuse for allowing food to come into contact with an open wound. Using GlitterBug, we see that nails and nail beds are commonly missed areas when washing hands, and great hiding spots for germs.